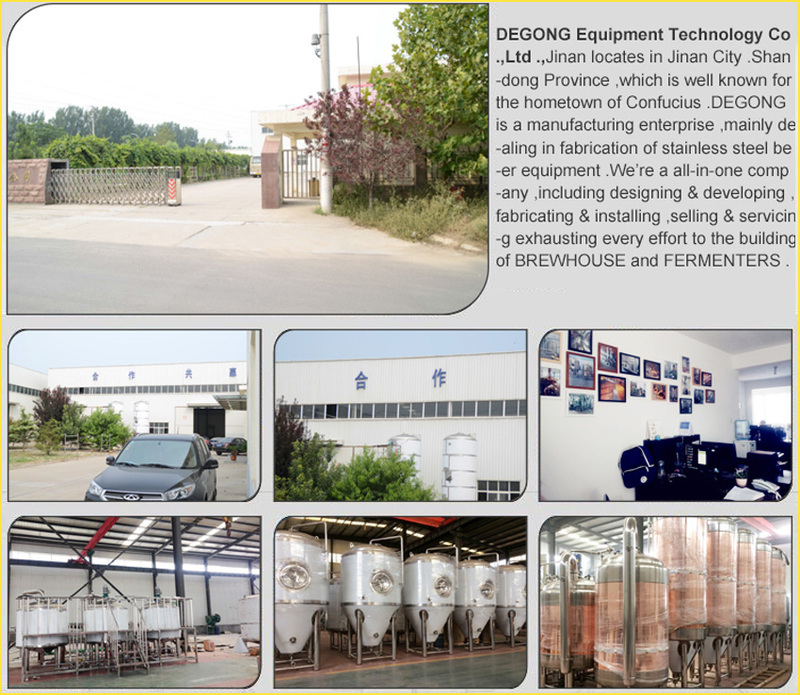 Degong’s equipments are customizable to fit each customer’s individual needs. 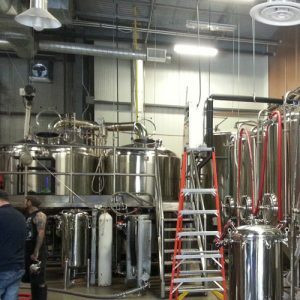 Our staff works with you on everything from defining the layout to designing all the tanks you need. 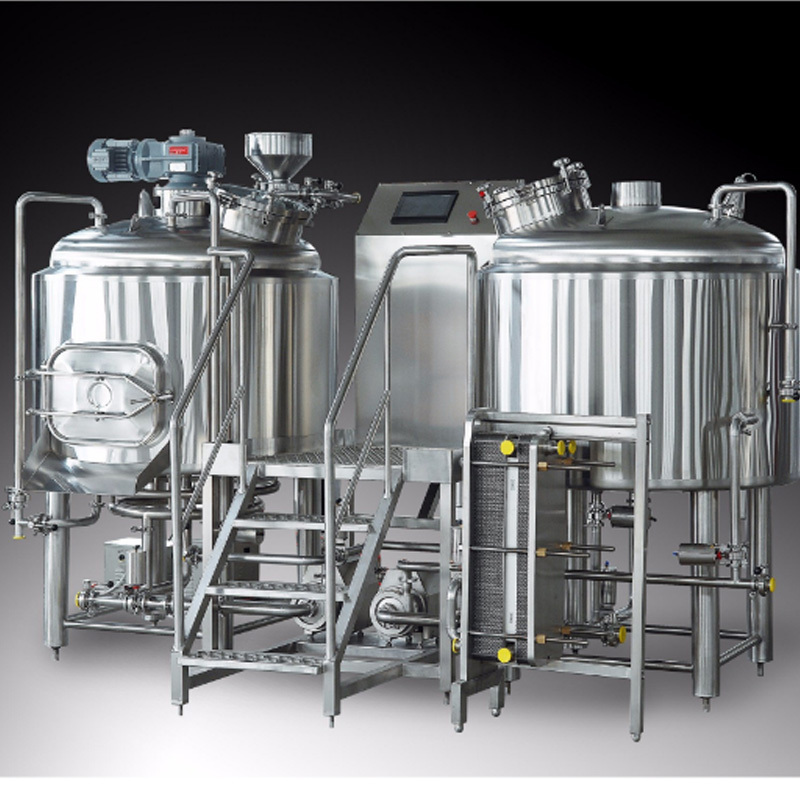 All brewhouse is built with high quality stainless steel 304 and uses Danfoss or ABB motors, so they are as durable and hard-working as you are. 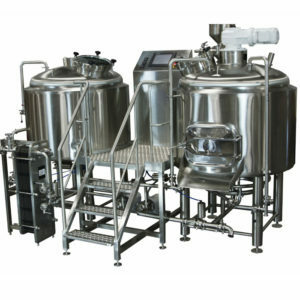 The set of 7BBL commercial beer brewery equipment is custom-built to fit each brewer’s individual needs. 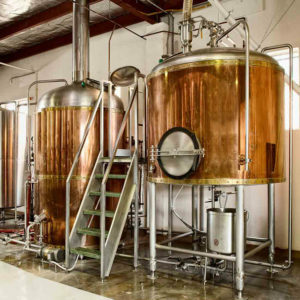 Our staff works with you on everything from defining your optimal brewery layout, to designing the setup and size of your brewhouse and tanks. 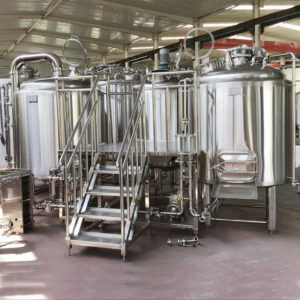 Most importantly, every brewhouse is built with 304 Stainless Steel and uses Siemens or ABB motors, so they are as durable and hard-working as you are. 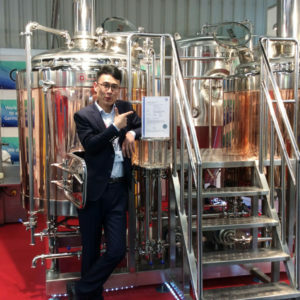 Further, every equipment goes through a comprehensive quality control inspection before it leaves our factory, where everything, including the inside of the piping, is inspected. 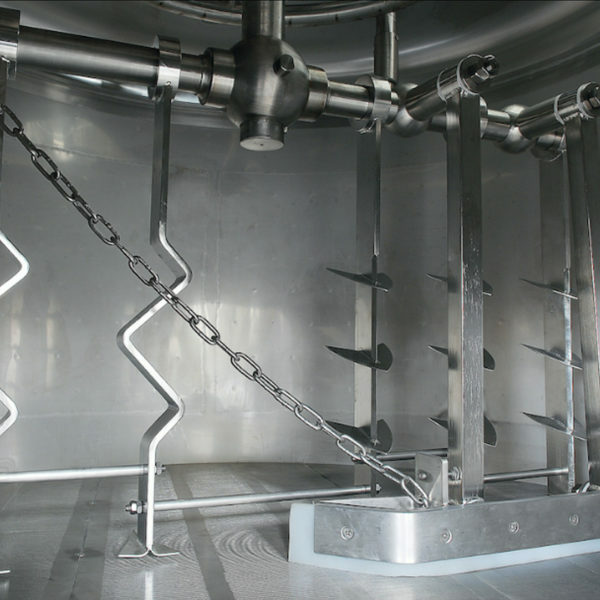 We more consider the better human-machine interaction and operability of our equipments. 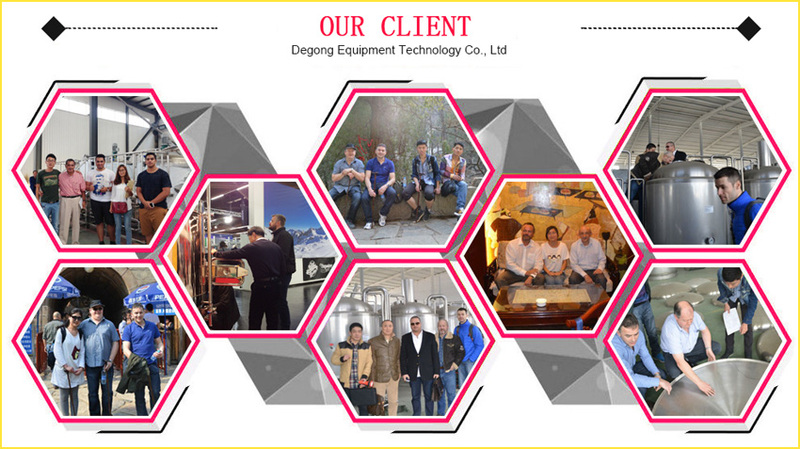 We design for success and work for glory! 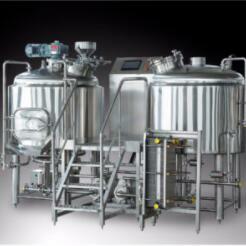 All the materials touching the beer directly are all top quality food grade stainless steel. 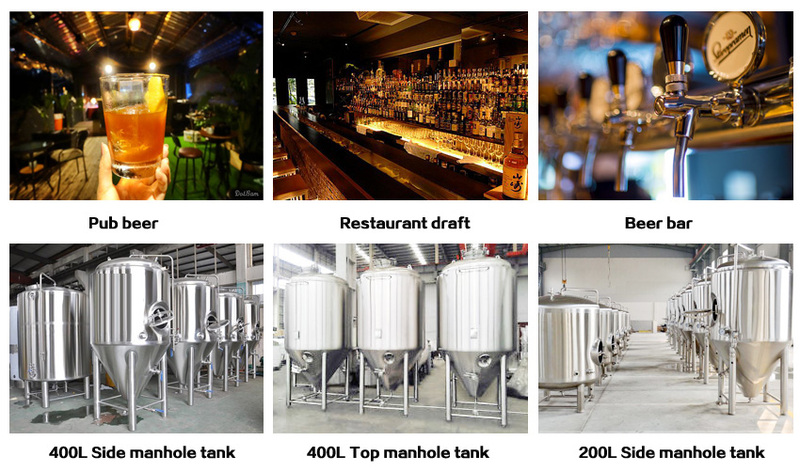 We use the first rate valves and manholes for all our equipments. 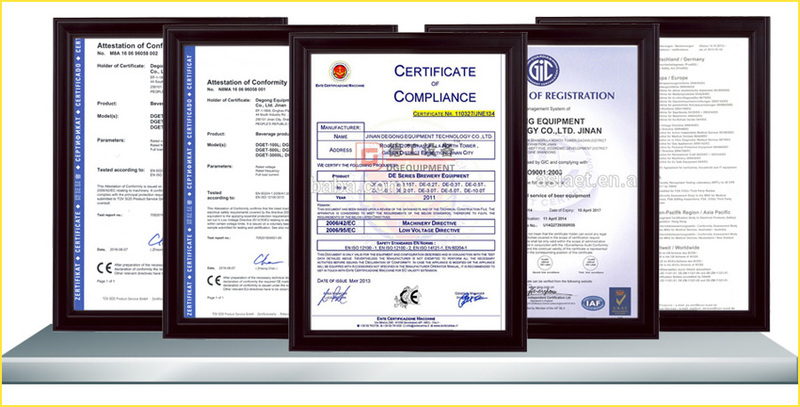 I am here to guarantee all our customers that the materials are nonmagnetic. 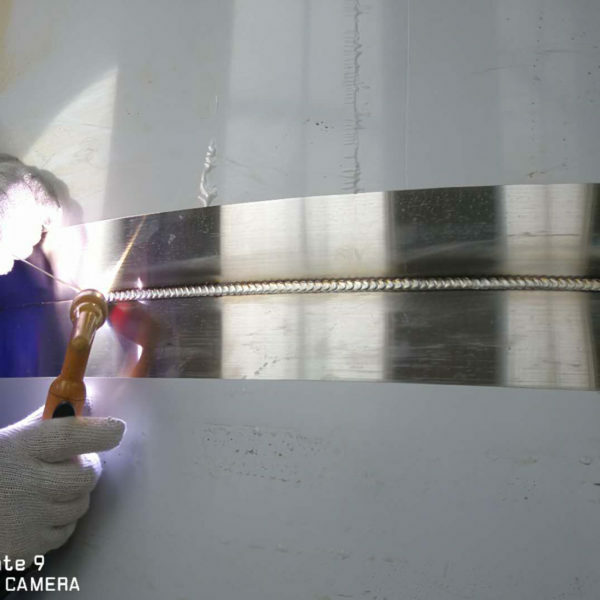 The thickness of the material exactly fit in with what showed in the specification sheet. 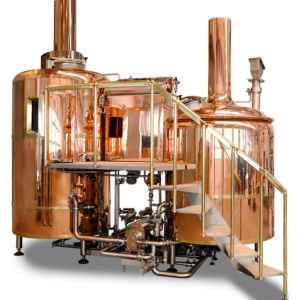 If you are a new comer to the beer making field, Don’t worry, I will give you our professional recommendations. And the equipment must be top quality engineered. 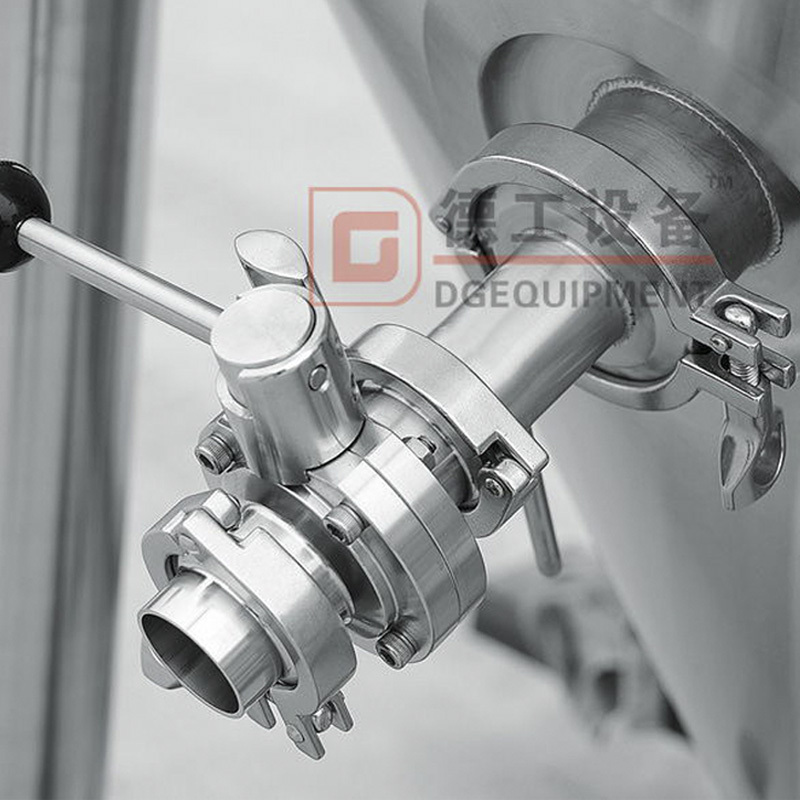 Engineer is always available to make the relative 2D and 3D drawings for you for your reference. 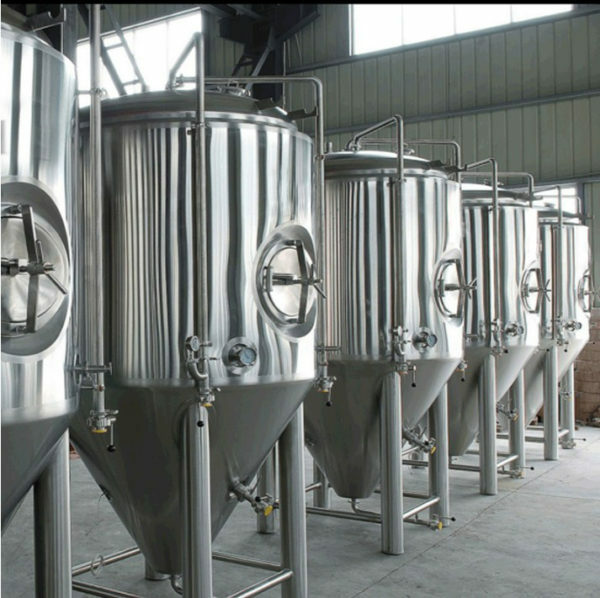 If you are interested in our brewery equipment, do not hesitate to let me know.